IOS App Developer: Atmosphere Apps, Inc. 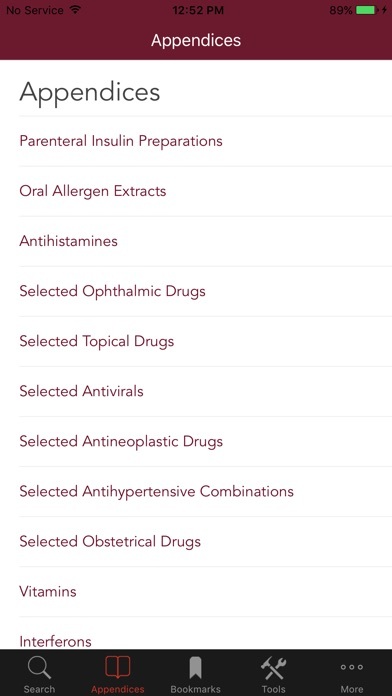 Paid for this app and every drug I try to look up doesn’t come up. Don’t waste your money. I want out of this app and want my money back. How do I do that? 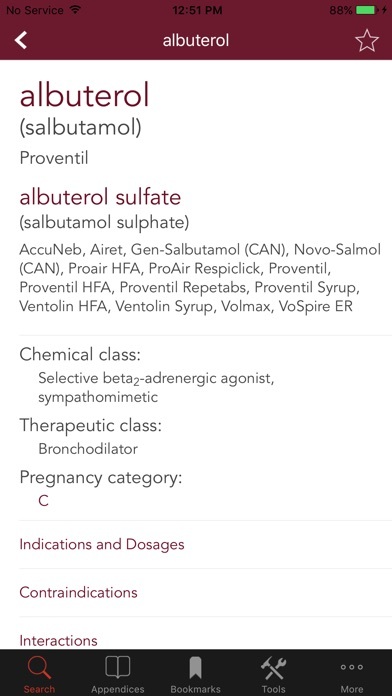 Any Med you look up you are directed to pay for another version of the app. 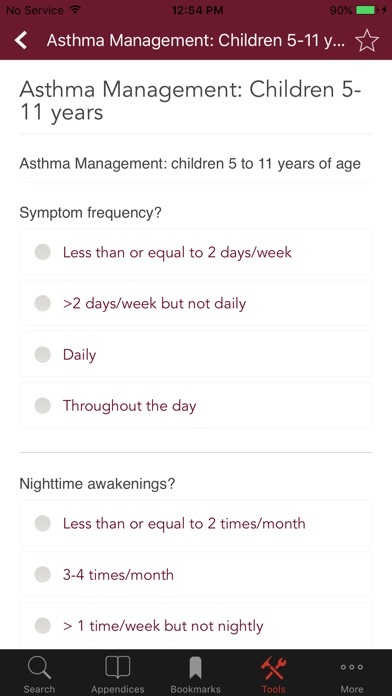 Terrible App - where are the basic drugs? 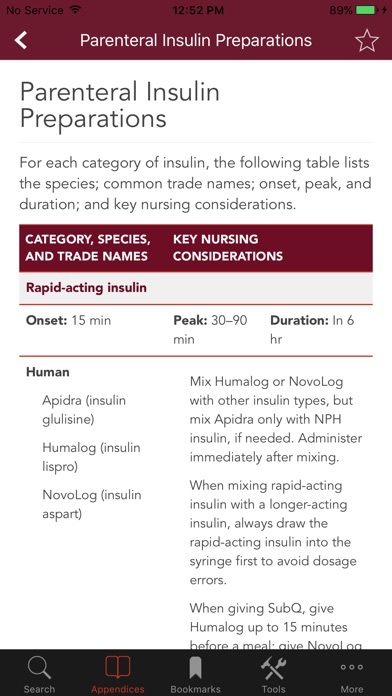 I can’t find Lantas or insulin. Very simple medications aren’t listed in this thing. Quick access to the info you're looking for. As a new grad RN I like to look up any meds I'm not familiar with before giving them. This app makes the process as quick and easy as it can be. 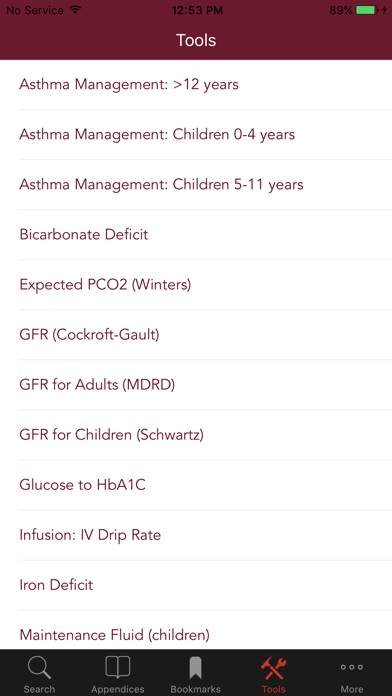 More IOS Apps by Atmosphere Apps, Inc.